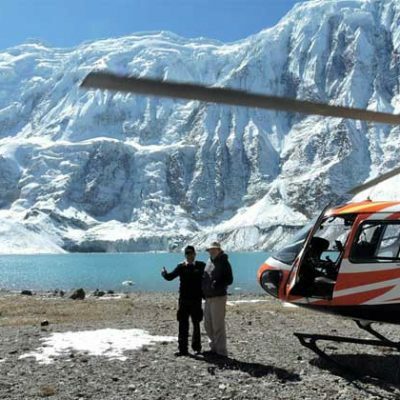 Helicopter Tours in Nepal are luxurious ways to visit the splendid mountains in Nepal. The Helicopter ride is an ideal choice for you if you are in short of time and want to explore the gorgeous Himalayas. 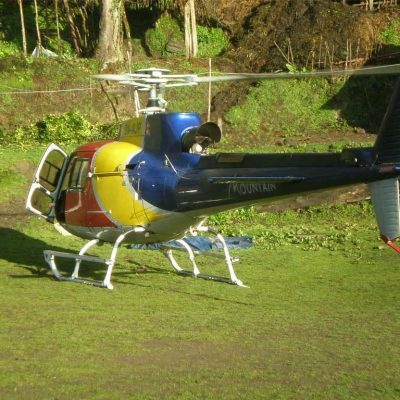 Helicopter tours are also for those who are physically disabled and cannot attempt to trek on the trekking trails. It has been a great asset for physically challenged people who wish to explore and feel the Himalayas! The Helicopter tours in Nepal will make your dream come true. You will find the white Himalayas right on the tip of your nose. Helicopter Tours are getting more popular day by day in Nepal. 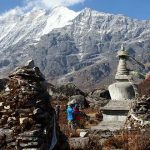 These tours are the journey that takes you easily into mountains as well as other remote places in Nepal. You can enjoy the aerial views of the jaw-dropping mountains, valleys, lakes, glaciers, and diverse landscapes. 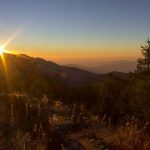 Enjoy the splendors of high mountain sceneries, and experience the luxurious and comfortable ways of visiting remote Nepal. Adventure Great Himalaya is a leading helicopter tour operator in Nepal. 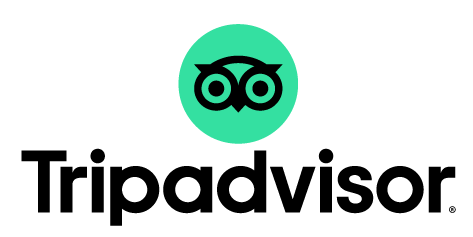 We offer a wide range of tour services around the adorable places in Nepal with affordable price. We work with many helicopter companies in Nepal to provide our clients with the best helicopter services. Fly safe to splendid touring destinations with the experienced pilots and professionals. 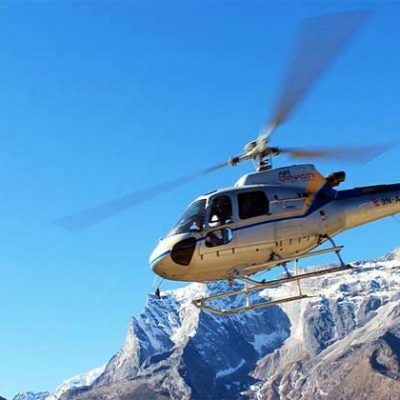 Some of the popular helicopter tours in Nepal are Everest helicopter tour, Annapurna Helicopter tour, Langtang Gosaikunda helicopter tour, Rara Helicopter Tour, etc. The Helicopter Tour to Everest Base Camp is the most popular Heli tour in Nepal.